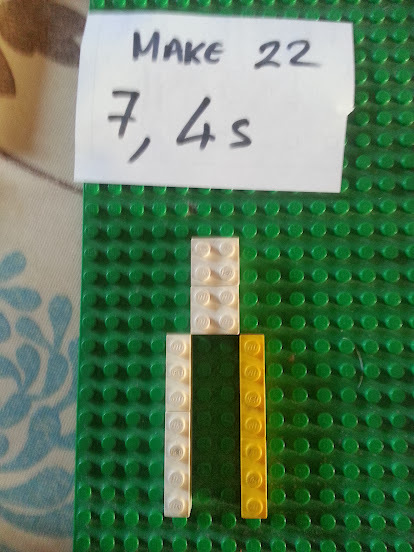 Presently the limitation is in the block sizes; LEGO has 1,2,3,4,6,8,10,12,16. 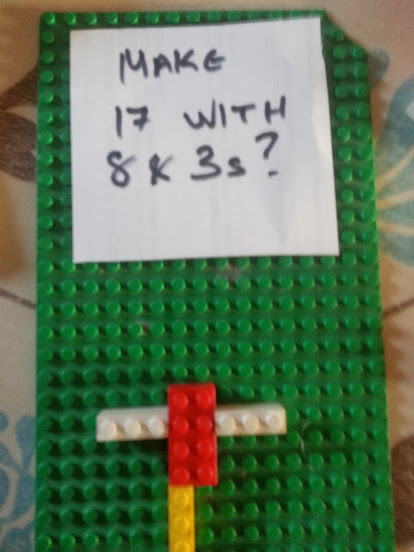 We really could do with the following bricks 5×2, 5×1 and 7×1. Perhaps we can persuade LEGO of the advantage of this molding.